If you’re facing divorce, asset division, or child custody legal matters, it’s wise to receive firm guidance from an insightful and compassionate divorce lawyer. 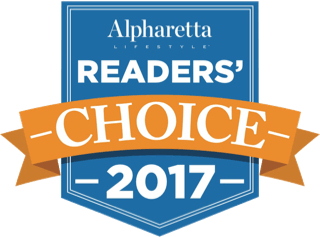 Brenner Law Group provides trusted advocacy to families throughout the Metro-Atlanta area. Throughout her 30+ years in practice, Ms. Brenner—our founding attorney—has handled hundreds of highly complex and contested cases. In 1990, Emily Brenner was accepted to the National Board of Trial Advocacy – the 14th woman in the United States to achieve that distinction. Ms. Brenner also holds a master’s degree in counseling psychology and has done extensive work with families in both divorce and deprivation cases. When Ms. Brenner is not in the courtroom advocating for her clients, she spends her time teaching and helping others as a Rabbi. Seeking Trusted Counsel for Your Divorce? Choosing the right attorney may be the most important choice that you make. When you put Ms. Brenner on your side, rest assured that you become her priority. Her extensive experience as a trial lawyer, family law attorney, mediator, negotiator, and nationally certified psychologist equips her with the ability to relentlessly pursue your best interests. While Emily Brenner upholds her position as your loyal and trusted advocate, from the beginning of your case until the end, you are still the key decision maker when you turn to our firm. Ms. Brenner delivers invaluable solutions custom-tailored to our clients’ legal needs. This provides them with the guided insight needed to make rational decisions about their legal matters. Brenner Law Group understands how challenging and stressful family legal matters can be. Because of that, we work hard to accommodate our clients’ needs throughout the entire process. Ms. Brenner is dedicated to contributing her undivided attention to every case handled. Emily Brenner has more than 30 years of experience as a trial lawyer, family lawyer, mediator, negotiator, and nationally-certified psychologist. From trials to mediation, to negotiations in or out of court, we offer the best divorce attorney service in Atlanta, and we know what to do for you. Knowledge is power. Ms. Brenner is an expert in every aspect of divorce and family law, and has access to top financial experts to build a power team for her clients. We will keep you informed and give you access to your case documents 24/7 through a secure portal. We pledge to work with our clients every step of the way to obtain the best outcome for their cases. 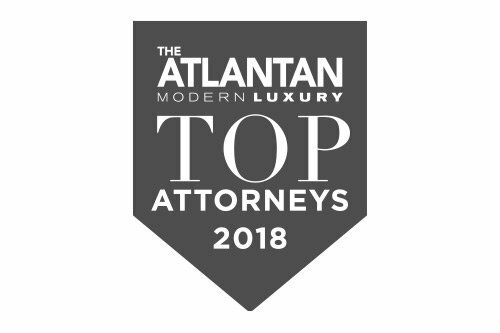 Let Emily Brenner put her comprehensive insight and extensive family legal experience to work for you, contact Brenner Law Group at (404) 751-8868 or schedule your consultation online.